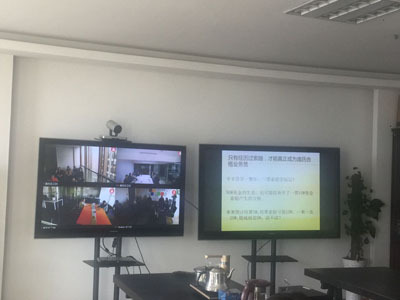 On March 26, Ponzi Chemical held a monthly sharing meeting in March 2019. The theme of this sharing session was business risk. The lecturer came from Alon, the head of the second division of the Export Department. All the business people came early. The meeting room, participated in the sharing event on time. Shared guests Alon shared their experiences from the aspects of business risk hazards, types of business risks, and risk evasion methods. At the same time, they gave examples of the business risks they encountered and the profound lessons they learned. Free communication At the stage, the first business unit manager Eduardo and the second business unit manager DANIEL also discussed and communicated with the standard operation of credit insurance and the risk customer’s own situation. The event was successfully concluded.